Men with low testosterone may experience decreased interest in physical intimacy. One reason for testosterone deficiency can be the failure of the testicles to function within normal limits. As men age, male hormones may decrease. Naturally found in the body, testosterone in men is mainly produced in the testicles. Also known as hypogonadism, a testosterone deficiency is a condition in which the body does not produce an adequate amount of this androgenic hormone. 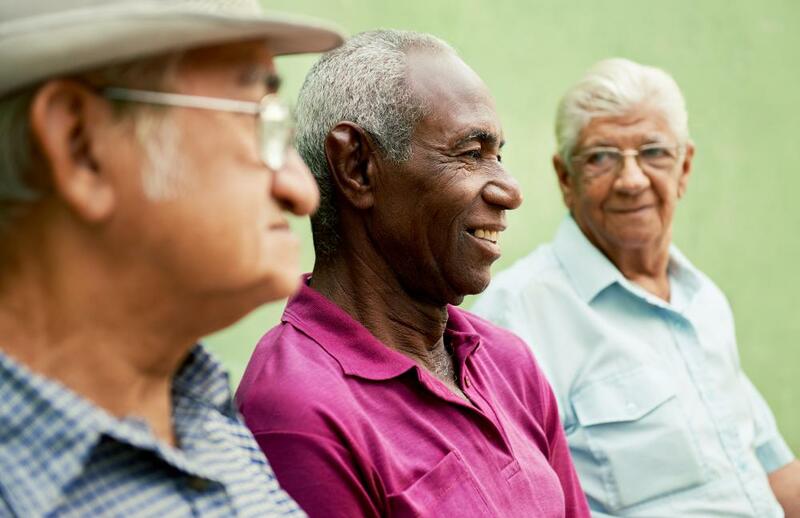 Low testosterone can be caused by a number of factors, including advancing age, disease or damage to certain organs and glands in the body, and also by some medical treatments. In many cases, testosterone replacement therapy can be implemented to resolve the imbalance and eliminate any symptoms associated with the condition. An insufficient amount of male hormones in the body can lead to several physical and emotional issues. When an individual is found to have a testosterone deficiency, there is a good chance that the individual will display a decrease in libido or desire for intimacy. Muscle and bone development may also be impacted. The individual is also likely to experience some level of depression or apathy as a result of a lack of testosterone in the body. Testosterone deficiency is a condition that may be present at birth, or develop later in life. When the deficiency is present at birth, there is a good chance that the hypothalamus is not functioning properly. The pituitary gland or the testicles may also be failing to function within normal limits. When this happens, the male child may suffer with delayed or underdeveloped genitalia unless some sort of treatment is administered. It is also possible for testosterone deficiency to be caused by other factors. 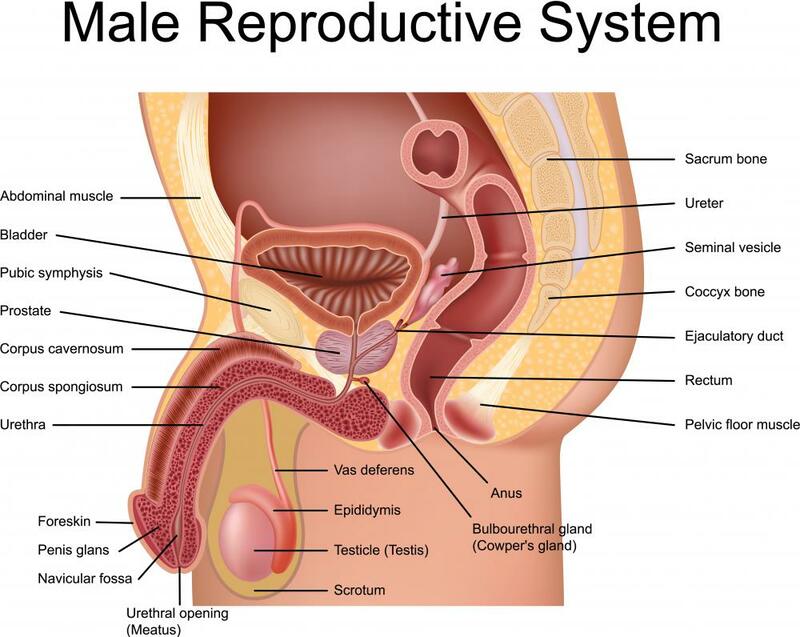 Trauma and damage to the pituitary gland, hypothalamus, or the testicles may result in the development of a lack of male hormone production. An infection, such as syphilis or mumps, may also lead to the imbalance. Medical treatments such as radiation therapy or chemotherapy may also have an adverse impact on testosterone production. Fortunately, it is possible to correct an androgen imbalance of this type. A physician may administer supplements in the form of shots to help increase testosterone levels. In some cases, patches or oral medication may also be employed to help correct the deficiency and restore a normal level of testosterone in the body. As the therapy begins to take effect, the individual will begin to notice a more even mood, feel stronger, and in general begin to find renewed interest in intimacy and life in general. There are also alternative remedies that are touted as ways to reverse a testosterone deficiency. Many of these involve the consumption of concoctions prepared using a wide range of herbs or animal matter. However, many of these products are not backed with scientific testing and usually sell on the basis of anecdotal evidence offered by people who’ve used the products. Many of these alternative products claim to help men avoid a mid-life phenomenon known as andropause. However, many medical professionals reject the idea of andropause, citing insufficient evidence to classify the phenomenon as a bona fide medical condition. What Are the Different Types of Andropause Treatment? What are Common Causes of Night Sweats in Men? What is an Androgen Deficiency? I just started taking testosterone injections name testosterone cypionate. I read that this is an artificial drug and could be dangerous, rather than the natural creams or patches. Any advice would be appreciated.